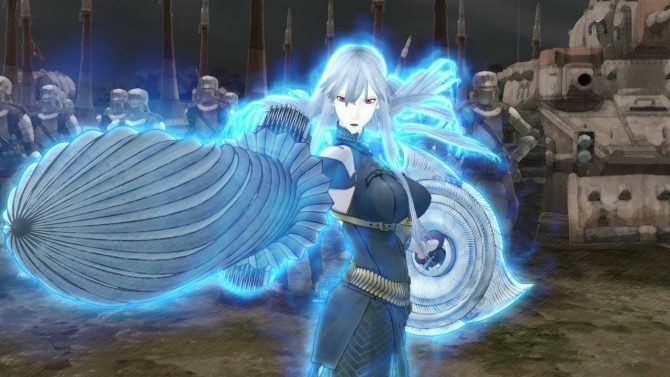 To many, the original Valkyria Chronicles was a masterly devised and artfully created strategy RPG, regardless of how much it actually sold, it received near universal critical success. The sequel is nearly upon us, so, I thought we would put together some demo impressions for you, in a bit of a different way this time around – through pictures and sound instead of words. After the break, contributing editor Jon Ireson and myself talk about the demo in a video that shows an entire demo mission play-through. 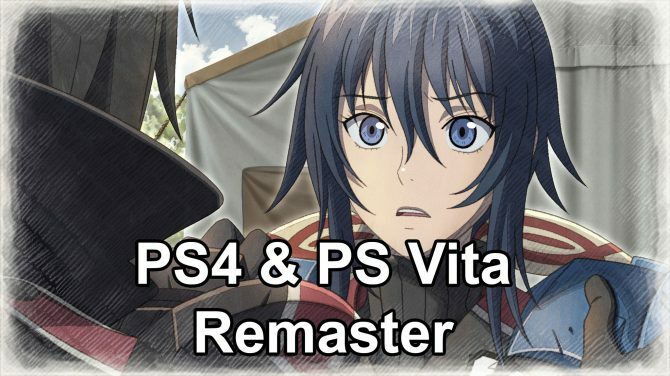 Let us know what you think, and what your thoughts are on Valkyria Chronicles II, which hits stores on August 31, 2010.